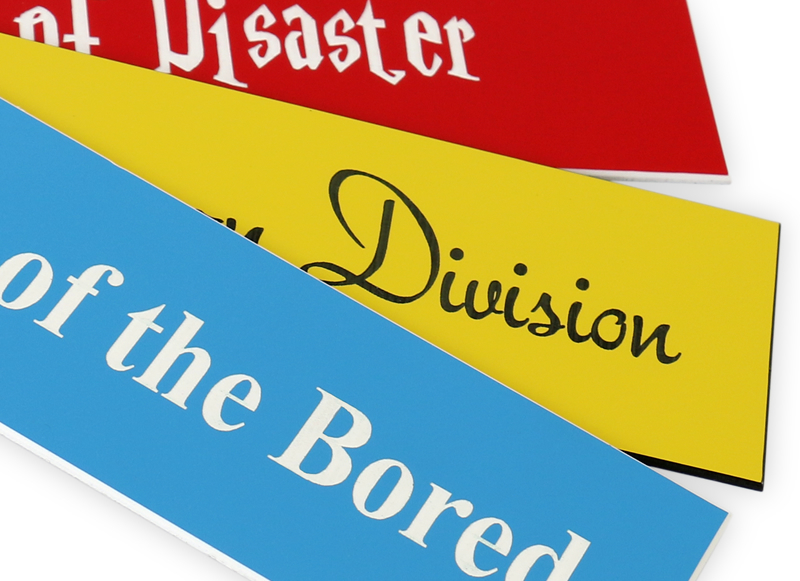 Lighten up the mood around you or share a laugh with your employees or coworkers with these funny nameplates. Funny nameplates make great gifts and are available in many different colors. All nameplates are engraved on plastic and a complimenting desk or wall plate holder can be purchased separately. 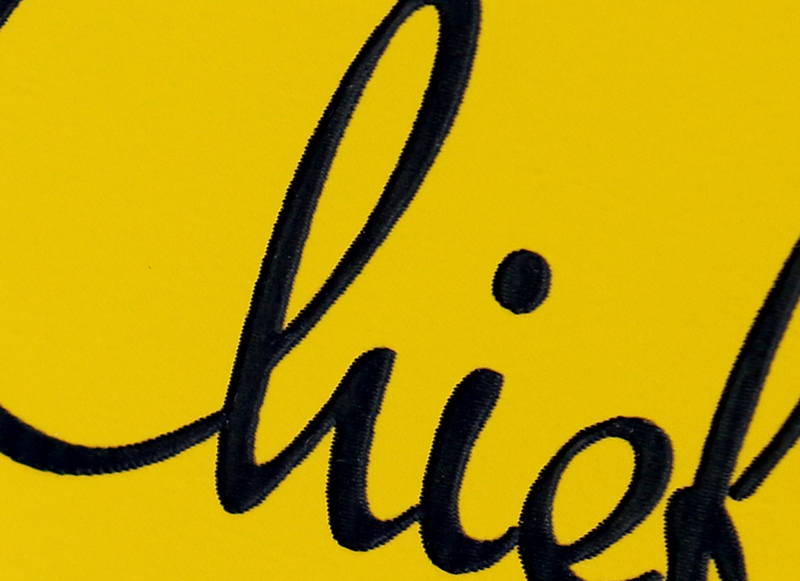 Name plates come in many different color combinations and can be placed on your desk or be mounted on the wall.